A ki’I, or carved wooden figure, on the shoreline at Pu’uhonua O Hōnaunau. KNKX travel expert Matthew Brumley is in Hawaii this week, exploring the Big Island and learning about its history. The Big Island was in the news this past summer because of eruptions from Kilauea, one of the volcanos that makes up the island’s land mass. The eruptions scared off some visitors, but Brumley says not only has the volcano quieted down, the area that was affected by the eruptions is relatively small. The National Historical Park is the site of a sacred place in traditional Hawaiian life. It was a place of forgiveness, where people who broke the law could come to seek clemency. Reaching this location meant you would be saved. Captain James Cook explored extensive parts of the Pacific, including the coastline of North America. An obelisk marks the place where he was killed in 1779. The colonization of Hawaii is an important part of its history, and one that should be treated with care. That a monument exists to Cook is, itself, controversial. "Going Places" is 88.5's weekly exploration of travel. 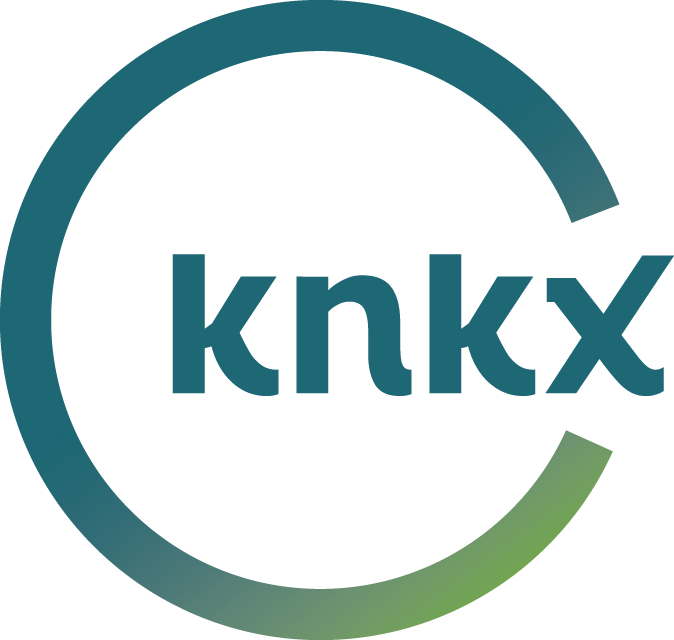 Our travel expert, Matthew Brumley, is co-founder of Earthbound Expeditions on Bainbridge Island, which provides small group travel to clients including KNKX. Never miss an episode again. Subscribe to Going Places with iTunes, Google Play or Stitcher. Editor's note: This segment originally aired on Feb. 5, 2015. Travelers from the United States spend a lot of time abroad, mostly in Europe. Far fewer head to South America. KNKX travel expert Matthew Brumley has five things everyone should see and do in two South American countries: Chile and Argentina. Editor's note: This segment originally aired Dec. 10, 2015. The fall and winter are famously gray and drizzly in western Washington. In fact, we’re already seeing some of that weather. And that causes many of us to look for a temporary reprieve. KNKX travel expert Matthew Brumley says how far you travel to find it depends entirely on what you’re looking for. KNKX travel expert Matthew Brumley had a busy summer. He was in Switzerland, England, Croatia and Solvenia, just to name a few places. And everywhere he went, it seemed the crowds were bigger than he's seen, even with 30 years experience as a travel guide.